An 11-year-old kid name Levi Draheim lives on a barrier island that separates Florida from Atlantic ocean. He is one of the youngest of 21 plaintiffs in legal action launched in 2015 by 'Our children's trust' & 'Earth Guardians' against the US Govt. They accuse govt of not taking proper actions for global warming. 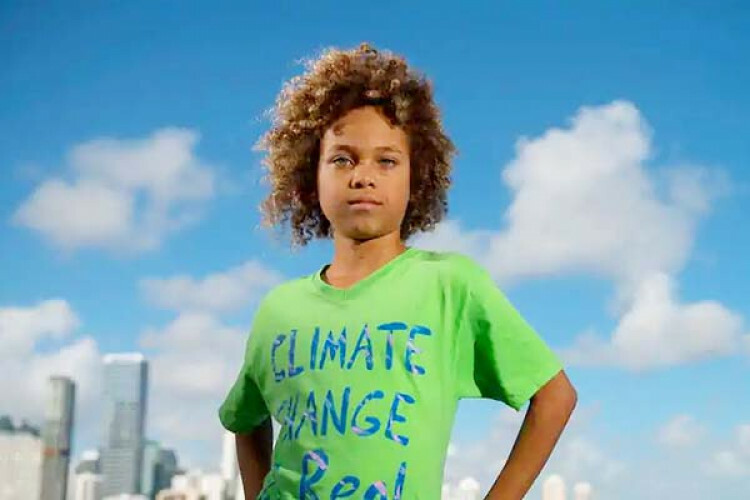 Levi has filed a lawsuit over climate change against govt, stating he's worried about the climate change & wants to help.